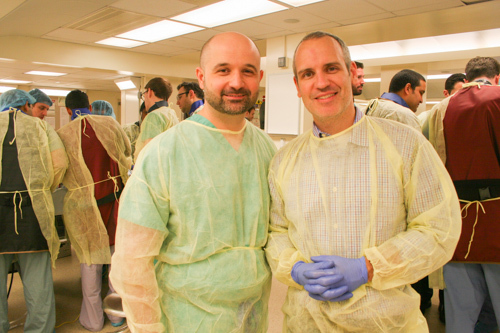 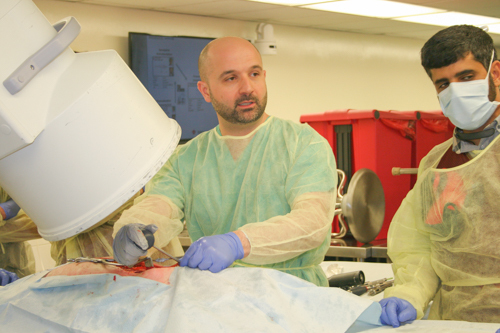 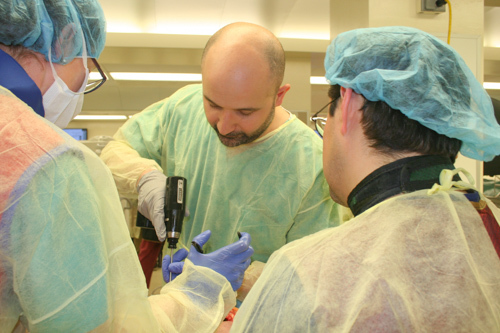 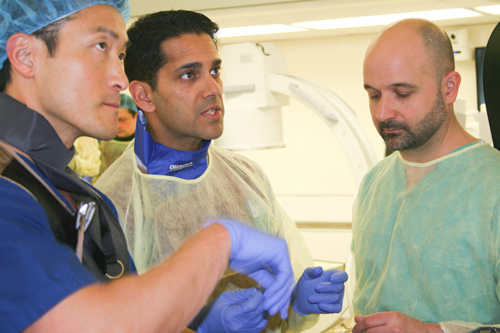 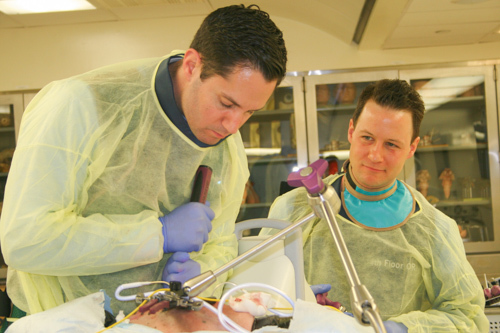 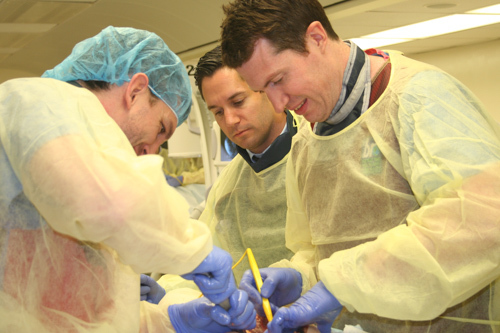 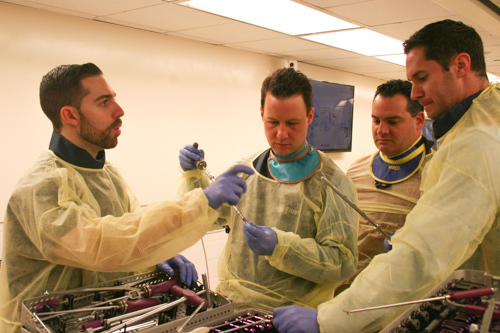 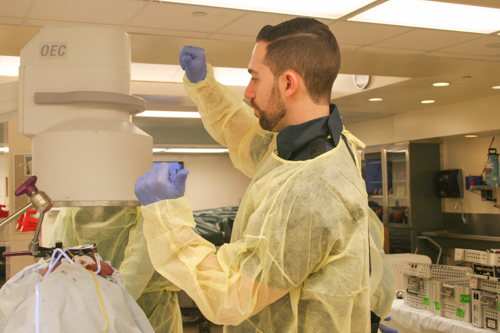 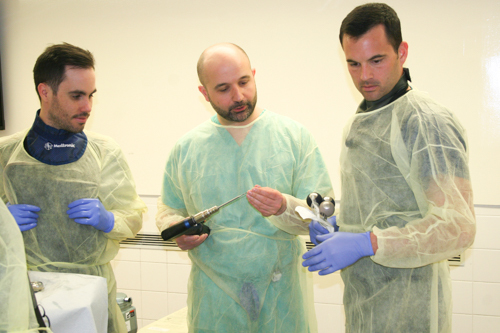 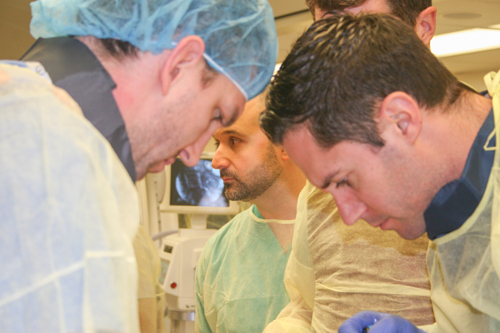 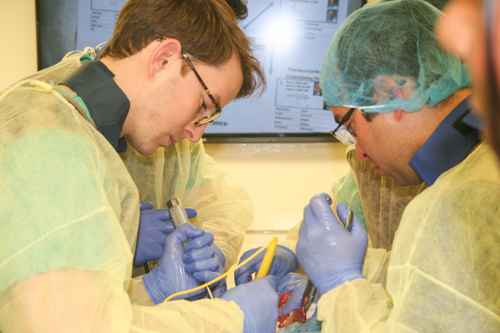 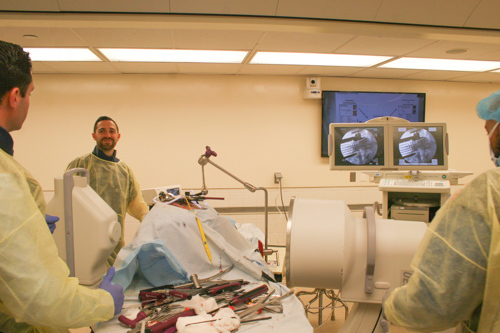 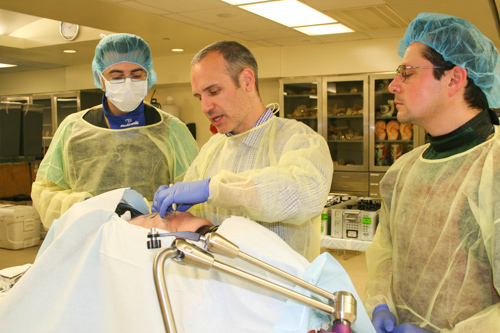 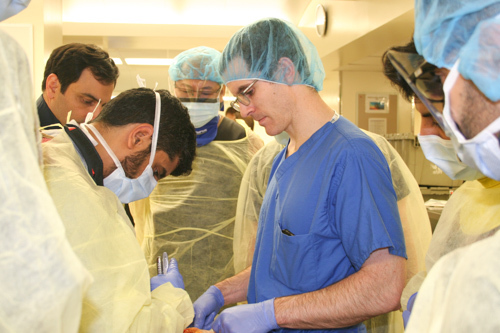 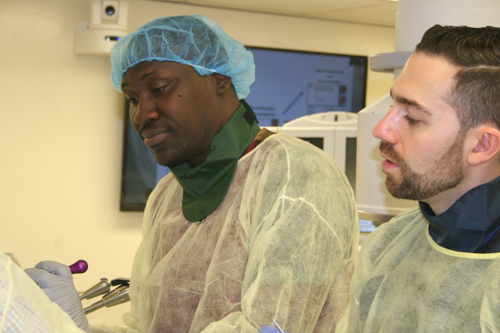 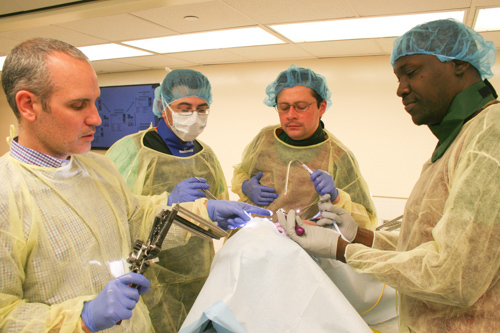 This two-day course is part didactic, part hands-on workshop that reviews the most common complex spine techniques used in contemporary spine surgery. 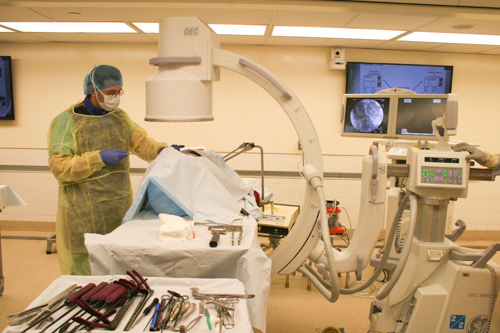 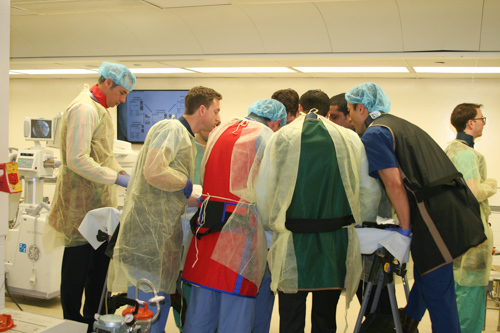 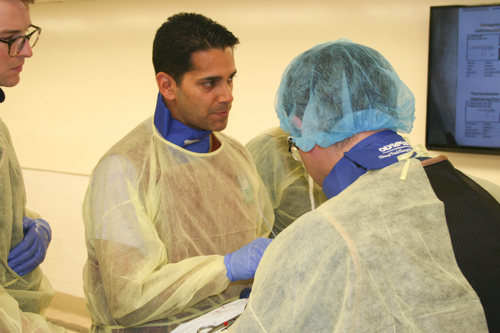 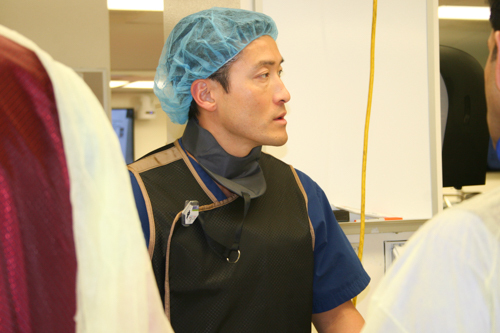 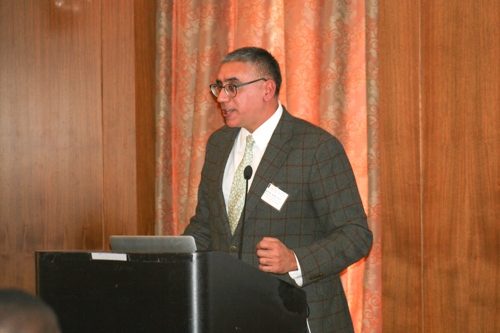 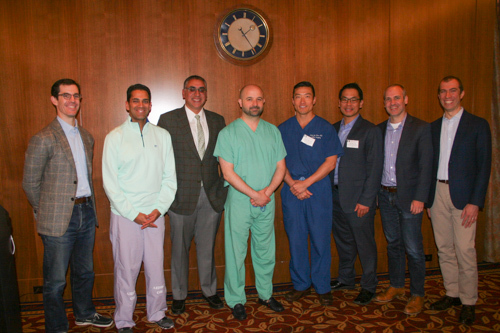 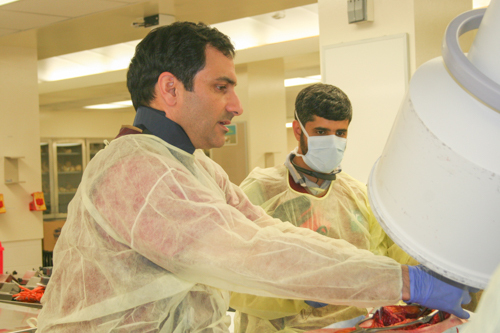 The intended audiences are practicing spine surgeons as well as senior neurosurgery and orthopedic surgery residents. 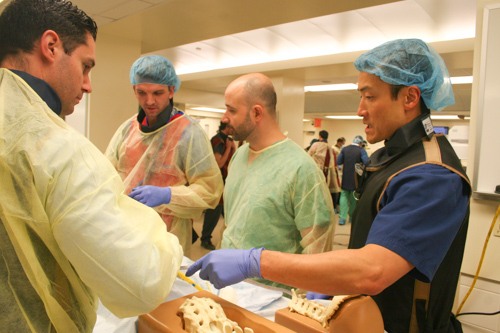 The course begins on March 30, with afternoon lectures by internationally renowned faculty who will present their experiences with different techniques for complex spine pathologies. 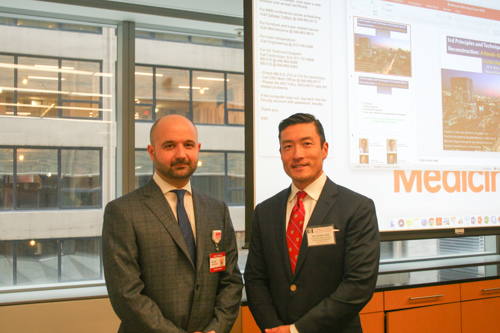 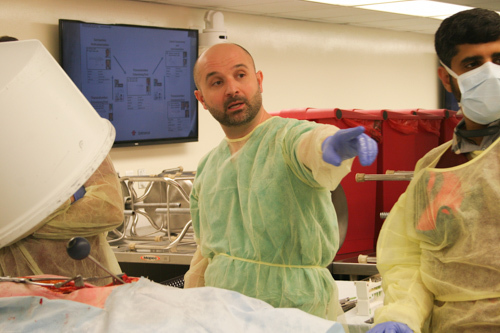 The next day starts with morning lectures, followed by the hands-on portion of the course in the Weill Cornell Medical College Anatomy Lab. 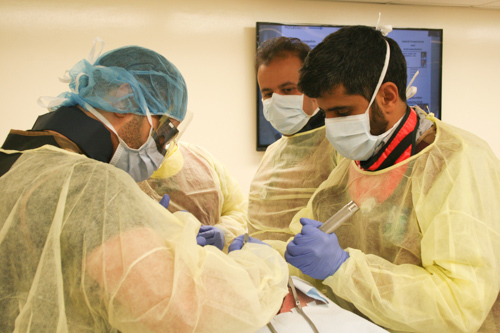 The lab will have four different stations, each with at least one faculty member who will review the procedures and then perform them on the cadavers. 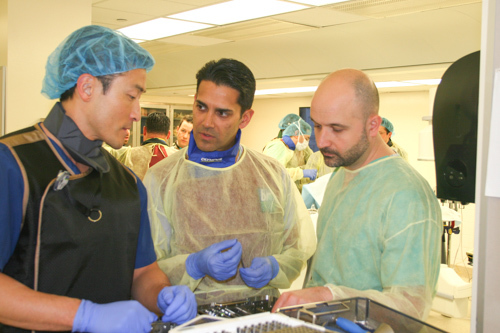 Tips, suggestions, and surgical pearls will be discussed during this experience. 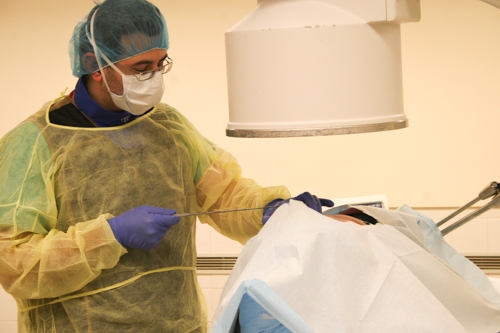 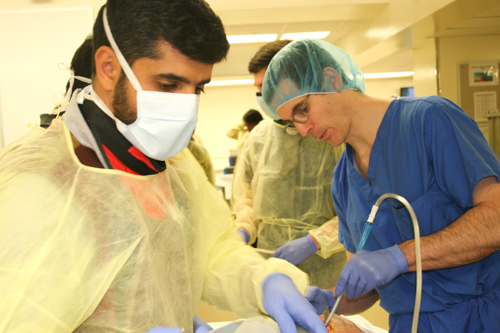 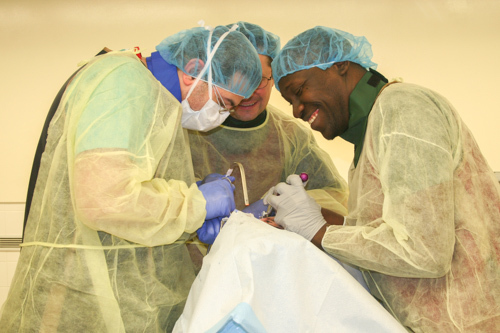 The participants will have ample time to familiarize themselves with the techniques and review the relevant anatomy on the cadavers safely, as this is not usually done on live patients. 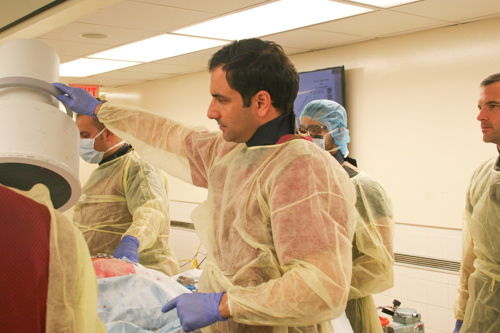 Would you like to be notified when we announce new courses?